Designed for classifying cement, alumina, salt, potash, limestone and fertilizer and dry particles at any cut point between 100 μm to 15 μm. 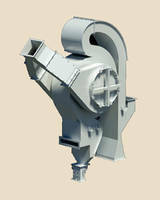 Separates feed material from the air stream and redirect air into curtain of material for creating scrubbing action. 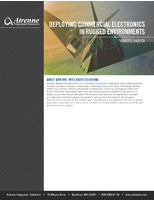 Features no moving parts and eliminates work stoppages for screen cleaning and replacement. 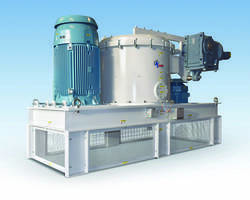 The new mobile classification system from Von Tongeren can separate sands and other aggregates such crushed stone, cement, gravel, and lime as without water. 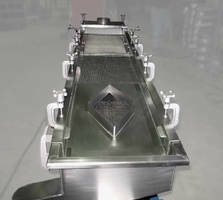 The classifier is self-contained and can fit on a truck base. 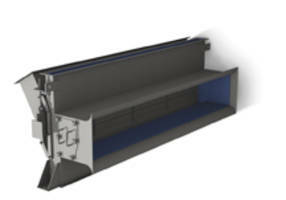 The system can run consistently unattended for a 24/7 operation and contains no moving parts. 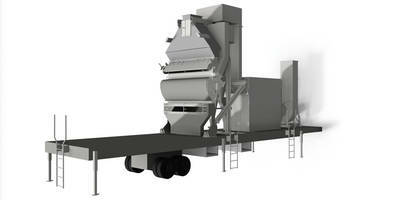 The new Kason high capacity classifier mill can process up to 16.5 tons of material per hour. 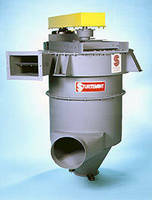 It also combines both the impact grinding and air classification processes into one machine. 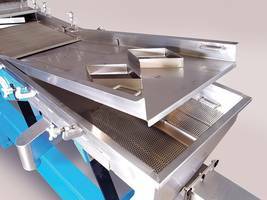 Materials are processed through a milling chamber and separated using centrifugal force. Applications include uses in the bulk food, pharmaceutical, chemical, powder coating and mineral processing industries. 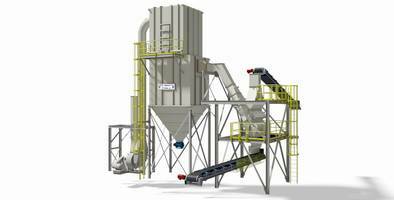 Plastic Pellet Classifiers feature double deck design.